The full Irish Breakfast is an absolute must for getting you set up for the day and of course the ultimate ‘hangover cure’. Originally concocted to prepare one for a full day of heavy duty work on the farm and was comprised of the best local and homemade farm produce. 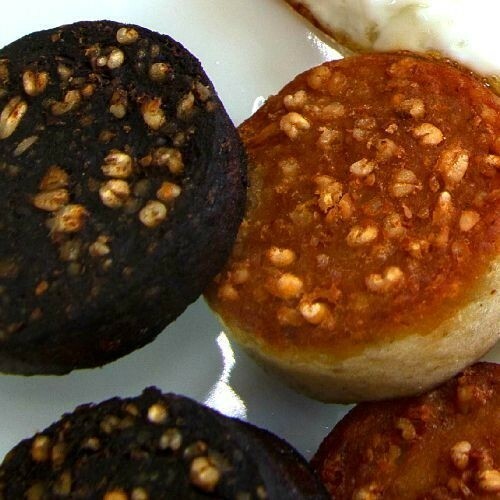 There are many variations of the ‘The Full Irish’ depending on which part of the country you are in but the core ingredients must be Pork Sausages, Black & White Puddings and Bacon Rashers either smoked or unsmoked. 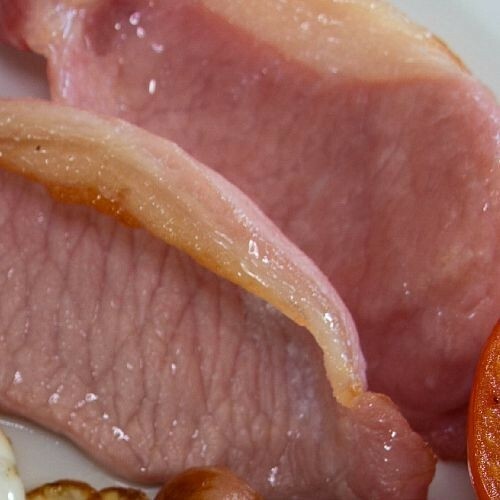 Our Breakfast Plate meats are produced using all natural ingredients, are of the finest quality and will not be beaten on flavour. 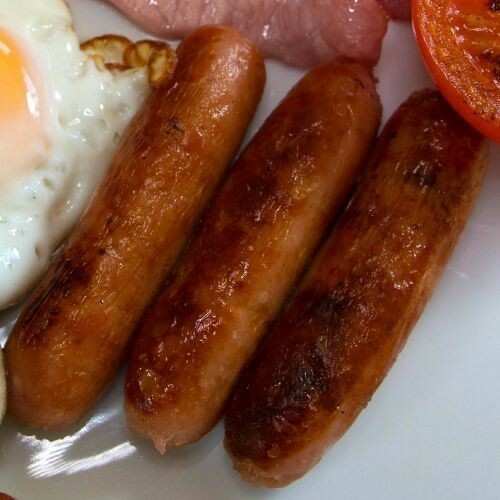 Our Pork Sausages and Puddings are also available to suit a Gluten Free diet ensuring nobody misses out on the Traditional Breakfast.